Yes, yes, the title itself is odd to those of you who use operating systems with native SSH clients. But for those of us who still use windows because we’re natural gamers, there’s a constant struggle on which Windows SSH Client to use. Nobody wants to be “that guy” using Putty. TL;DR – Xshell is the winning client out of the clients listed below for many reasons explained later in this blog post. So the most common SSH client is, unfortunately, Putty as it’s the “go to” for users who just begin to learn SSH, and then they never learn there’s so much better. Many guides online that explain how to use SSH tell you to use this client, and it does what you need initially. Putty – PuTTY is an SSH and telnet client, developed originally by Simon Tatham for the Windows platform. PuTTY is open source software that is available with source code and is developed and supported by a group of volunteers. Bitvise – Bitvise SSH Client is an SSH and SFTP client for Windows. It is developed and supported professionally by Bitvise. 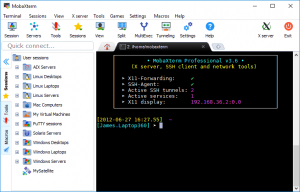 Mobaterm – Enhanced terminal for Windows with X11 server, tabbed SSH client, network tools and much more. There isn’t too many cons to this software, it’s a great competitor to Xshell. Xshell – Xshell is a powerful terminal emulator that supports SSH, SFTP, TELNET, RLOGIN and SERIAL. The only cons to this are that of what it can’t do compared to a native SSH client, but those are personal opinions. This post might be a little bias, however, it’s giving you a good idea of some of the popular clients out there for windows and hopefully urges you away from the standard Putty tool. Xshell will appear that it’s paid software, however, if you are using it for personal use it is free forever. They also offer additional clients that tie into this software such as Xftp so you can SFTP into your server without any additional setup; which can negate the need for Filezilla! If you’re using linux as your operating system with a server that you have with us, these clients will come in handy when managing your system. Subscribe to our blog as we will have more technical posts that dive into the basics of SSH once you have a client! Do you have a favorite Windows SSH Client? I’d love to hear and see what some of your personal favorites are; comment on this blog! Our blog provides you with not only updates on our latest specials, but technical articles and how-to’s for the every day user! 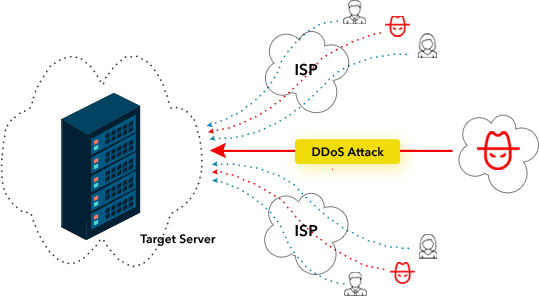 Why is DDoS Protection, WAF, and VPN a buzz right now? 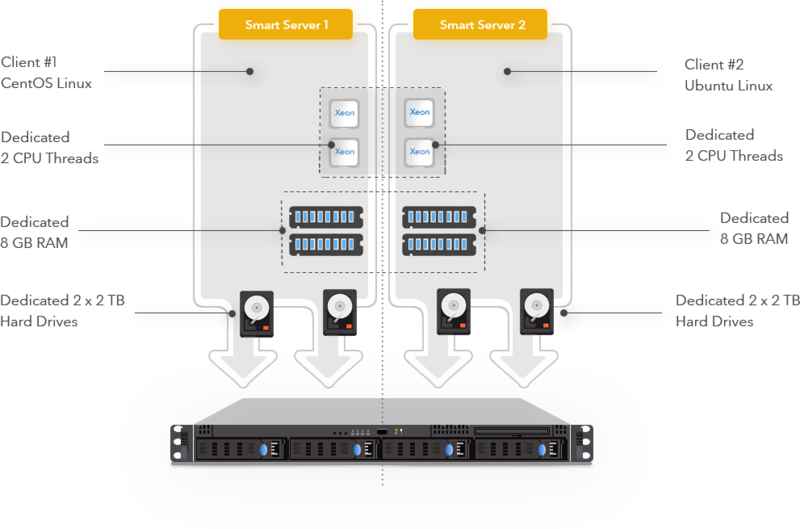 Why Smart Server instead of a VPS?